Intellectual Property is an increasingly vital business asset for organizations, for multinationals and for emerging new businesses alike. Successful development and protection of Intellectual Property can be essential to sustaining a competitive advantage. 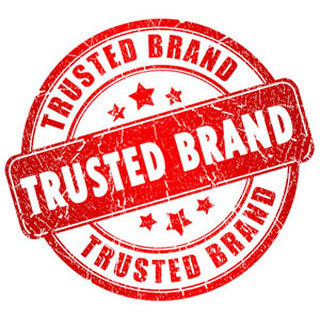 At ST&P ATTORNEYS AND AGENTS, we partner our clients to shape and execute Intellectual Property strategies. Operating from a global perspective, we deliver local solutions from a full range of Intellectual Property services with the aim of protecting our client's position in a highly competitive environment. 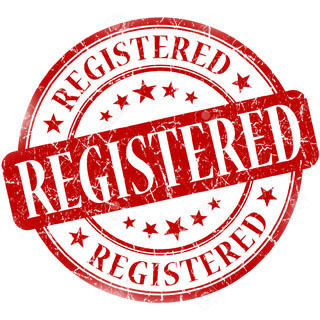 A trademark, trade mark, or trade-mark is a distinctive sign or indicator used by an individual, business organization, or other legal entity to distinguish its products or services from those of other entities, and to identify for consumers that the products or services on or with which the trademark appears originate from a unique source, designated for a specific market. 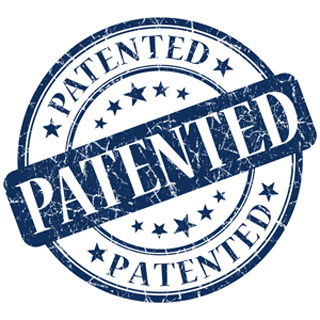 A patent is a form of intellectual property. It consists of a set of exclusive rights granted by a sovereign state for an invention, which is a product or a process that provides, in general, a new way of doing something, or offers a new technical solution to a problem. Rights are granted to an inventor or their assignee for a limited period of time in exchange for the public disclosure of an invention. Industrial design is a combination of applied art and applied science, whereby the aesthetics and usability of mass-produced products may be improved for marketability and production. The role of an industrial designer is to create and execute design solutions towards problems of form, usability, user ergonomics, engineering, marketing, brand development and sales. 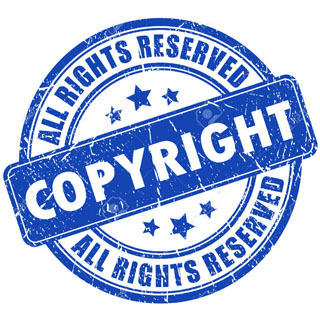 A copyright is the exclusive right to print, reproduce, sell, and exhibit written material, musical compositions, art works, photographs, movies and television programs, data systems, and other creations placed in a tangible, preserved medium of expression. This exclusive right also extends to the public distribution, display or performance of that copyrighted work and to the preparation of derivative works (e.g. a movie version of a copyrighted novel). A domain name is an identification string that defines a realm of administrative autonomy, authority, or control on the Internet. 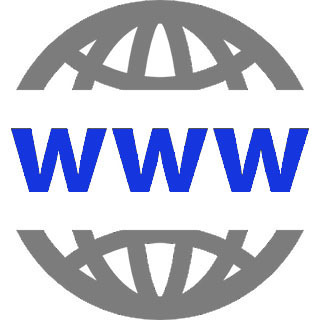 Domain names are formed by the rules and procedures of the Domain Name System (DNS).